Add a programmable grid control, large text editing, drawing views, tool palettes, string and file management, simple but fast XML storage plus dynamic charts to your Mac or Windows desktop app. 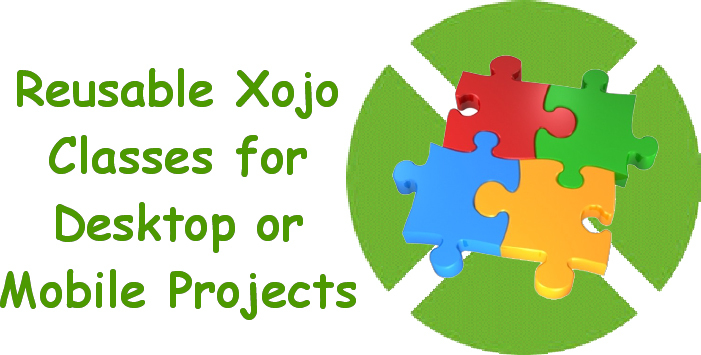 Learn about XojoApp Desktop. Add a scrollable grid control, vector drawing views, tool palettes, string and file management, simple but fast XML storage plus Desktop to iOS migration classes to your iPhone or iPad app.